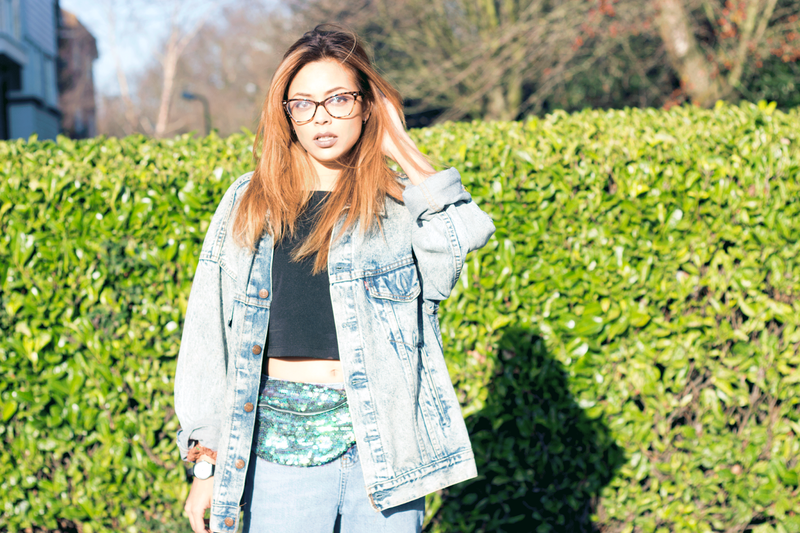 BUM BAG/FANNY PACK | JADED LDN | itslinamar - A blog about beauty, fashion, travel and lifestyle. 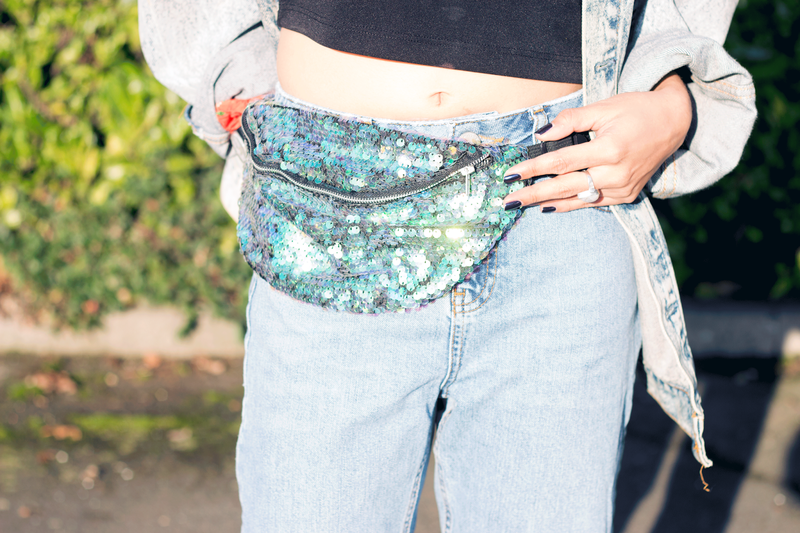 I was very kindly gifted this bum bag from Jaded London. 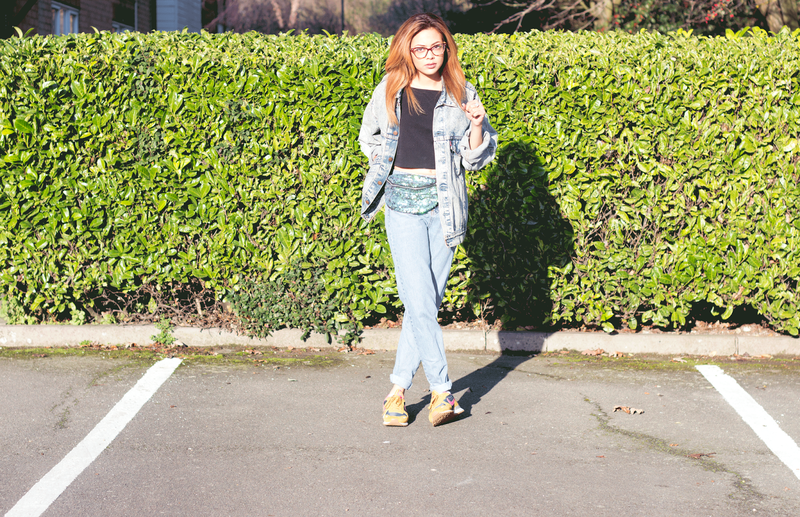 I've always wanted a bum bag but have always thought that I wasn't "Fresh Prince" enough to pull them off! HA! 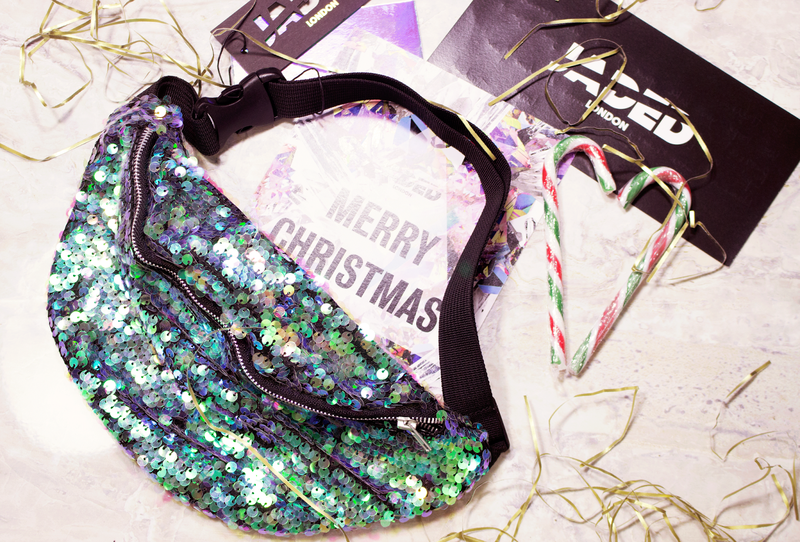 However this mermaid-esque sequin beauty not only look hella cool but is so practical! 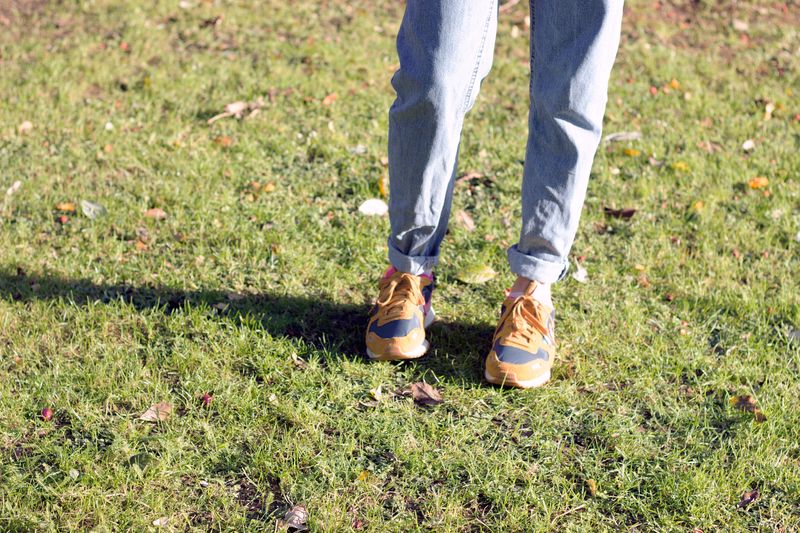 And I'm a gal that will always chose function over fashion! So if this allows me to have my hands free and not lose my goodies then win win!! 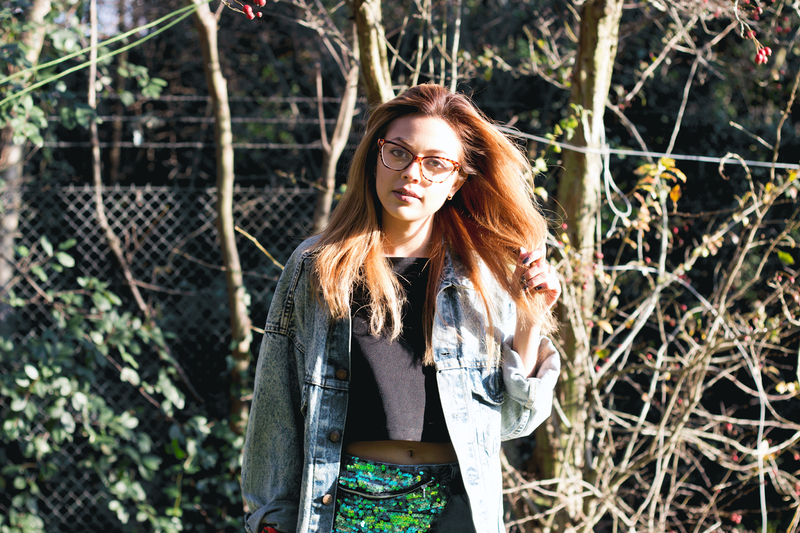 I love your outfit, your videos and your blog! I follow you on the first date! This is such a great accessory. You've inspired me to go scouting for the best ones around at the moment! Thanks for sharing - you're rocking it.